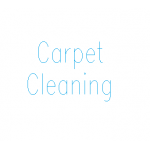 Car Valeting and Cleaning A full range of car valeting products means you can complete all the tasks associated with car cleaning. 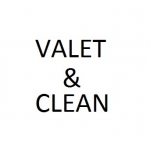 Steam clean engines and wheels, clean body work and trim, vacuum and shampoo seats and upholstery. 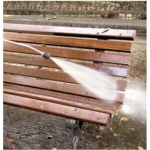 Three in one upholstery cleaners can be used for wet, dry or extraction of soil and dirt while the high pressure unit can be used for wet, dry or extraction of soil and dirt while the high pressure unit can be used at either hot, cold or steam pressure.